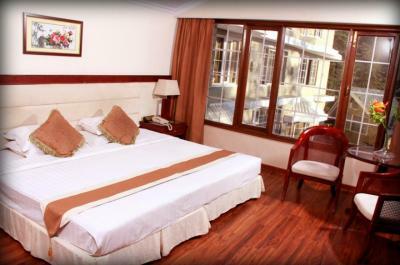 Book East Bourne Resort & Spa in Shimla with Class Accommodation. 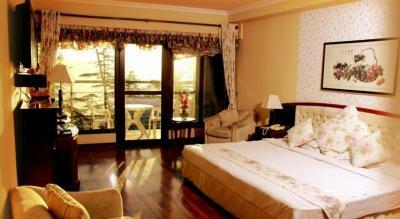 East Bourne Resort & Spa in Shimla, is a superb hotel. 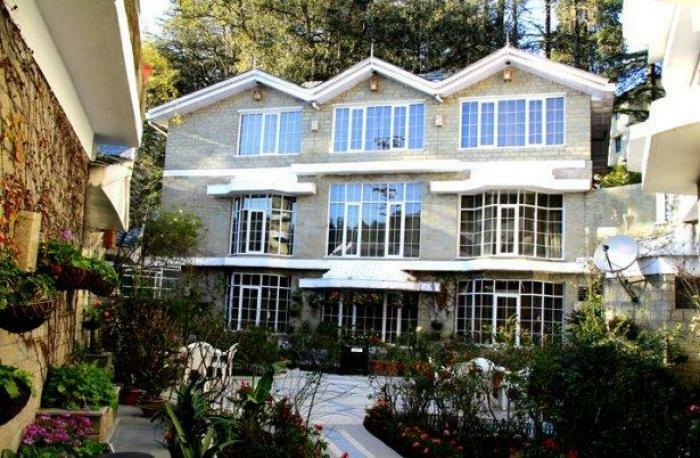 In Shimla, East Bourne Resort & Spa offers online booking and comfortable living. Contact East Bourne Resort & Spa in Shimla for tariffs. 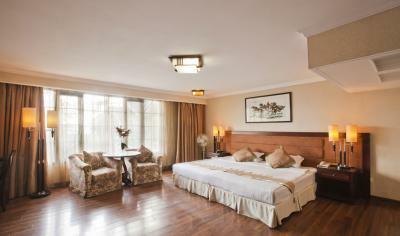 EastBourne Resort Spa is a popular property in Shimla. Featuring an indoorheated pool, this hotel is located at Near Bishop Cotton School and is 4km fromShimla Railway Station. 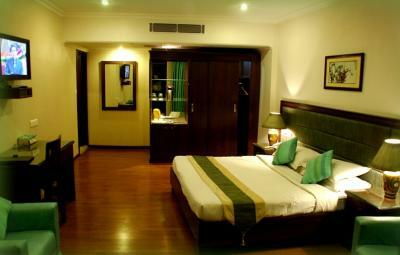 Thisresort offers 72 rooms offers spacious accommodation on in Shimla. Each room isequipped with amenities like hair dryer, tea/coffee maker, mini bar, LCDtelevision, direct dial telephone and bathroom amenities. AtEast Bourne Resort Spa, facilities like health spa, nightclub, gymnasium,bonfire, gift shop, banquet hall, indoor games and travel counter are offered. Theresan extensive play area in the resort for kids. Guests can enjoy in themulti-cuisine restaurant named Vertigo and the open-air restaurants of thisresort to have mouth-watering delicacies. The tour desk at the resort assistsguests with organizing trekking, river rafting and golfing trips.